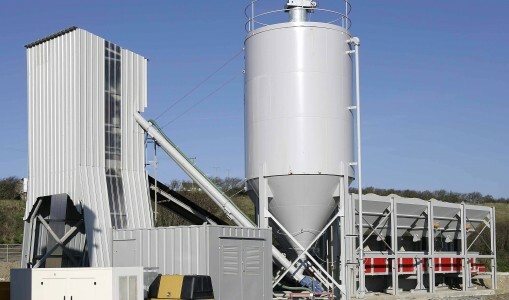 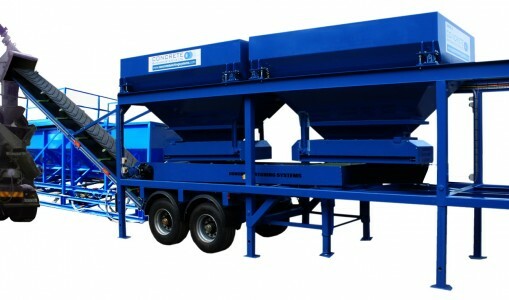 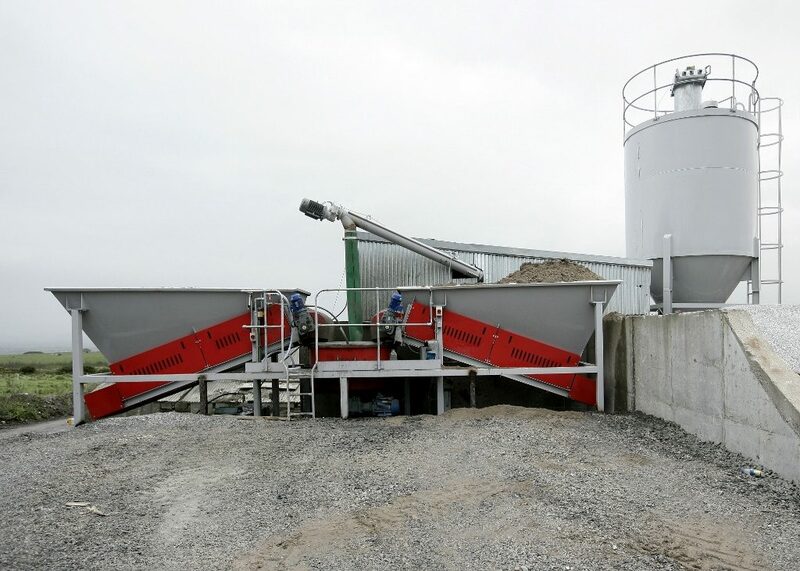 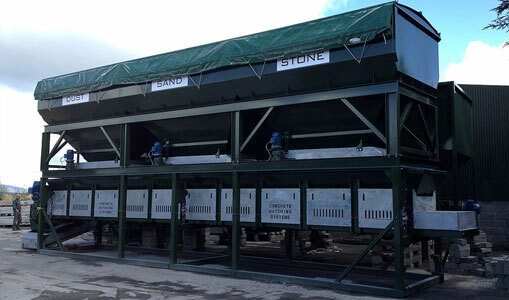 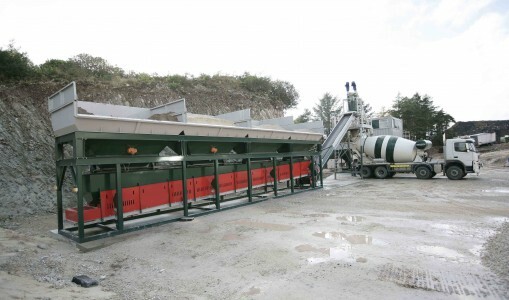 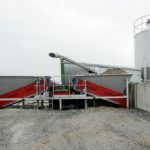 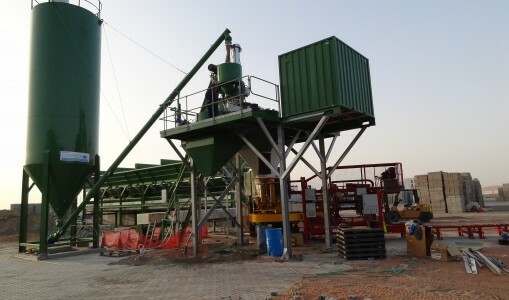 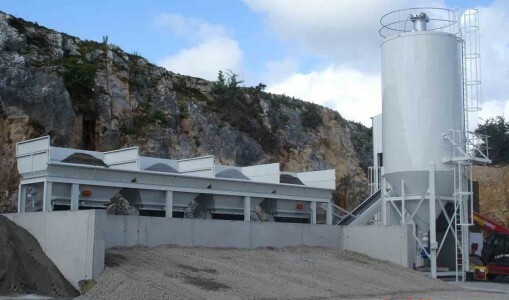 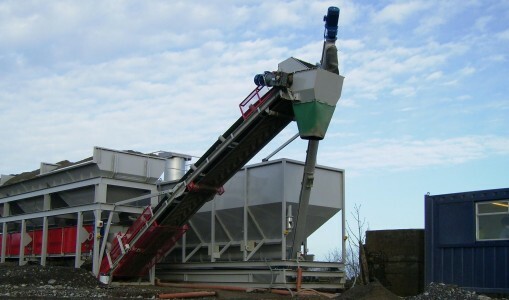 The W2 is a versatile batching plant capable of incorporating a 0.5m3 up to a 1m3 output mixer, photo shows the skid mounted version but this plant can also be mounted on a tandem axle ideal for the construction site, the precast producer or the small concrete producer where a belt can be added to provide the ability to batch directly into a ready-mix truck. 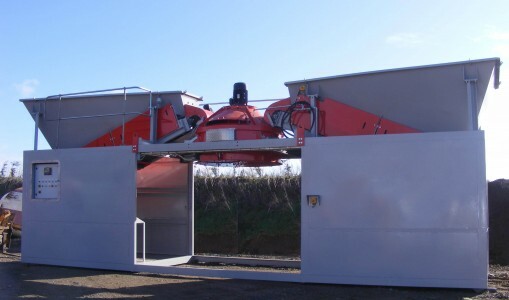 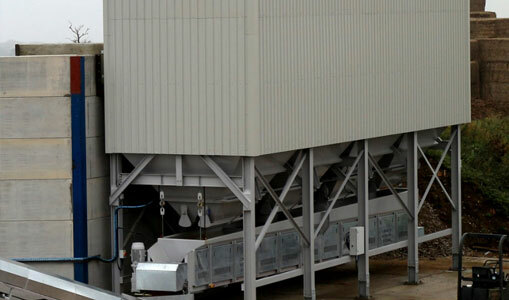 It is a turnkey system capable of producing 15 – 30m3 per hour. 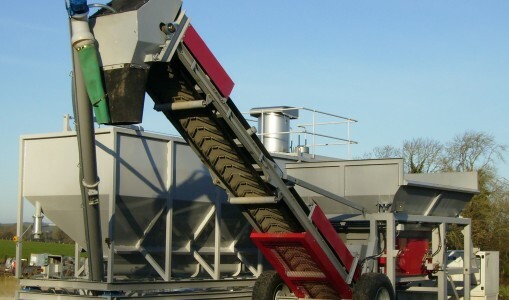 The W2 incorporates an easy to use control system which stores a number of customer entered recipes. 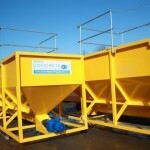 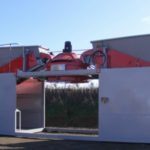 Requiring minimum ground work, and with the ability to be towed, the W2 can be set up and batching extremely quickly.